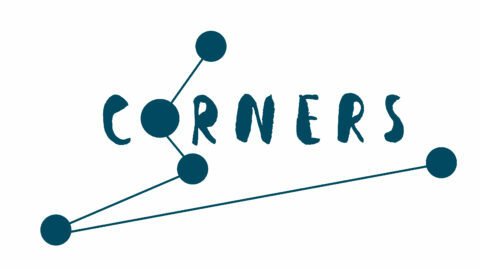 CORNERS Audience Link Seminar took place in Gdansk, Poland on 16-19 February 2016. Conference opened with a presentation of the key assumptions of international study on audience development “How to place audiences at the centre of cultural organisations” by Chris Torch and Alessandro Bollo (Fondazione Fitzcarraldo). Detailed agenda of the seminar available here.